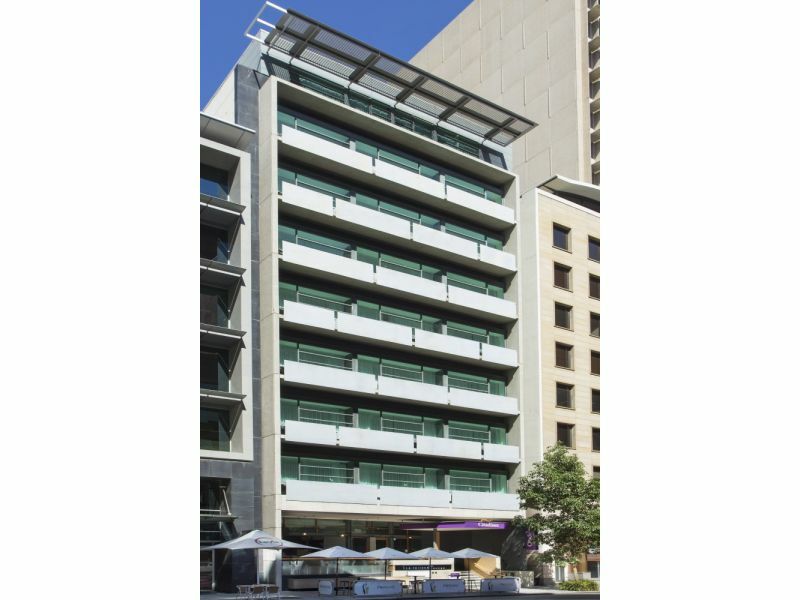 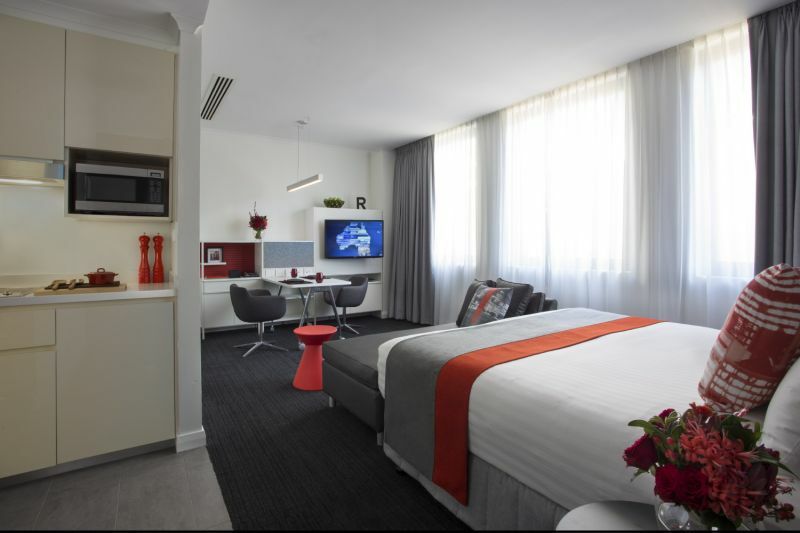 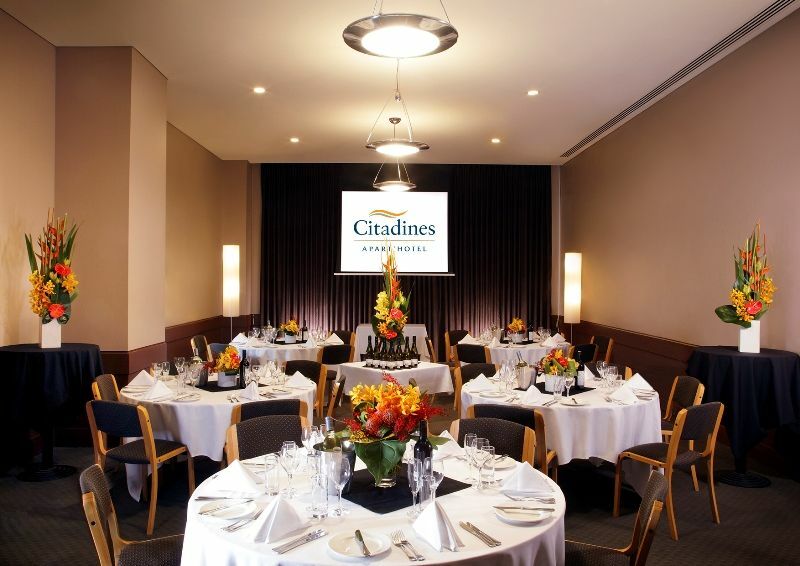 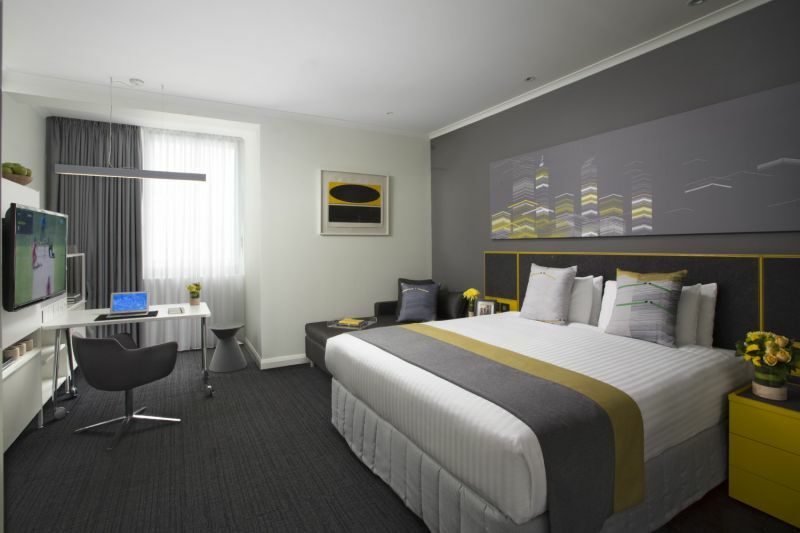 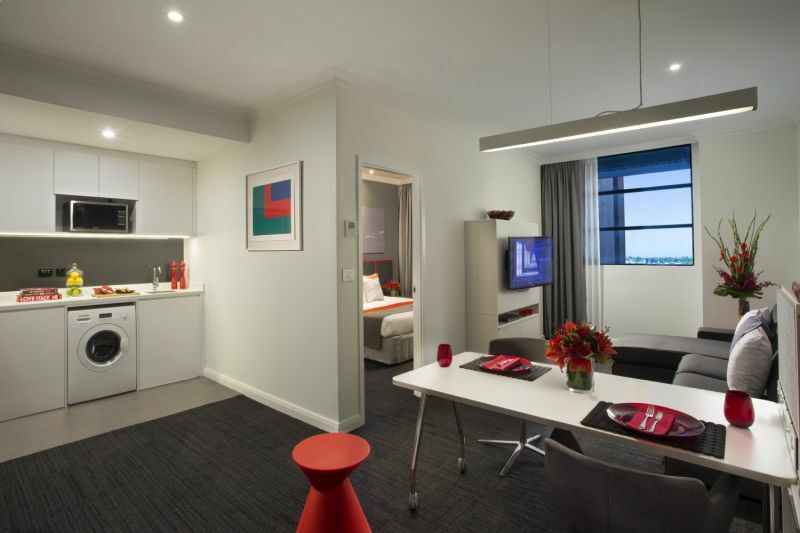 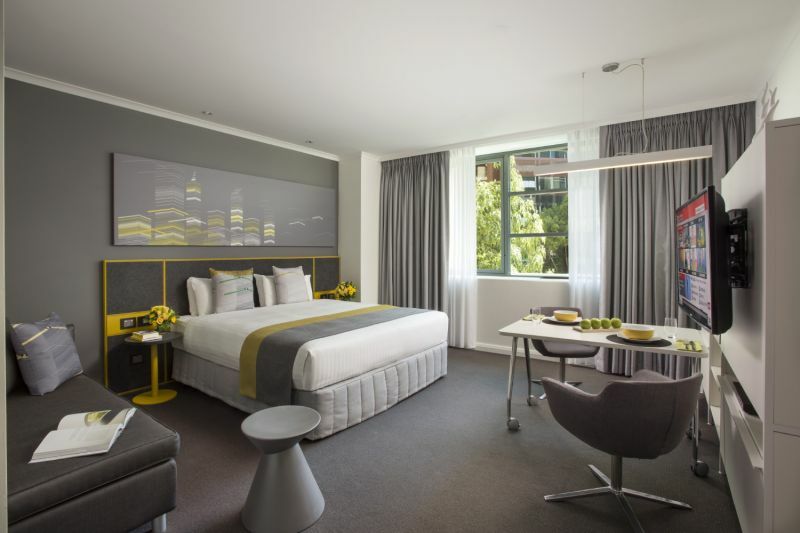 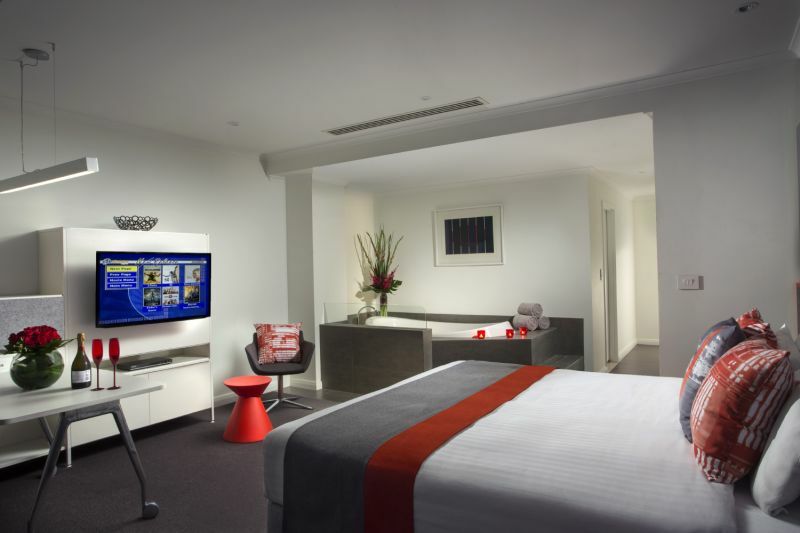 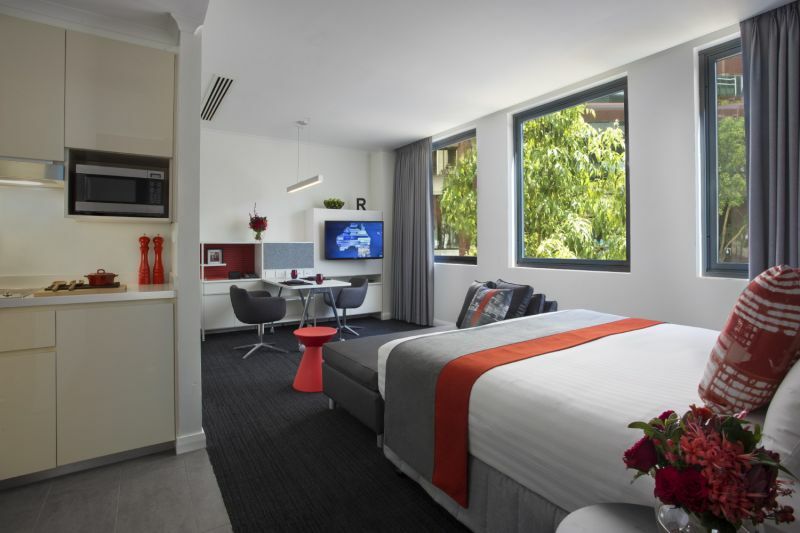 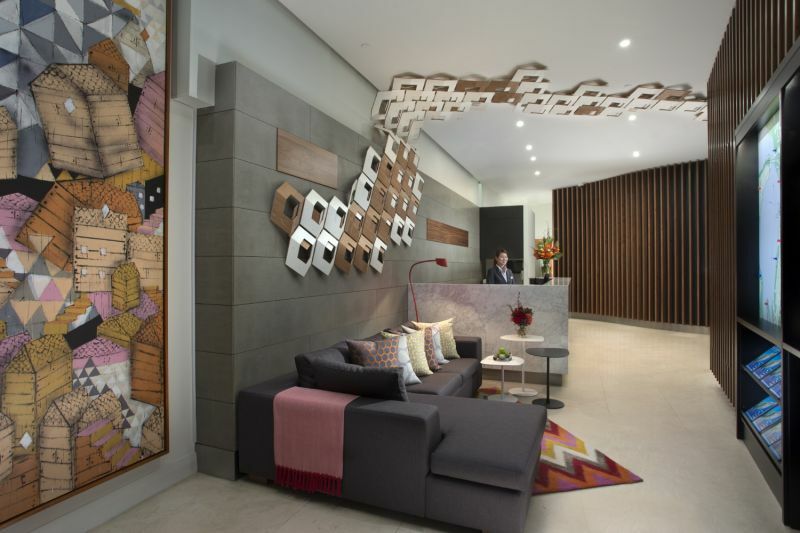 For those on the lookout for a serviced apartment, The Residence St Georges Terrace is the place to stay. 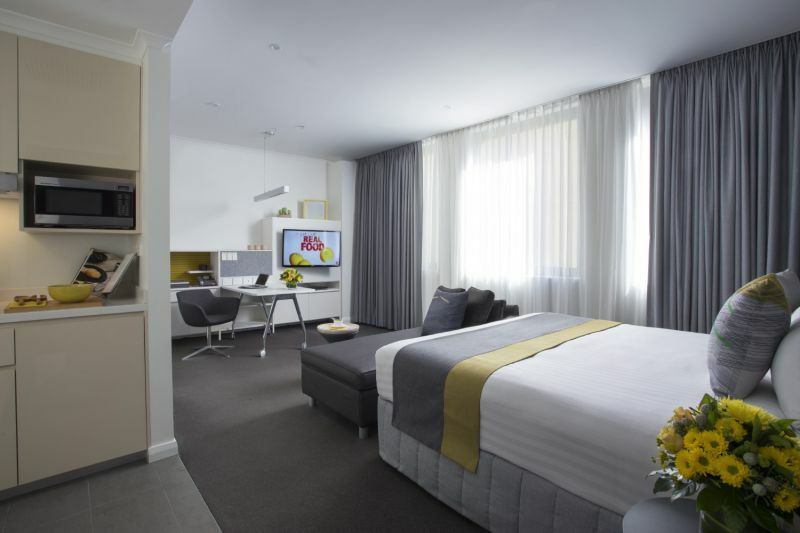 Ideal for the executive or couple, this stylish 56~62 sqm apartment is fully-furnished with services and facilities. 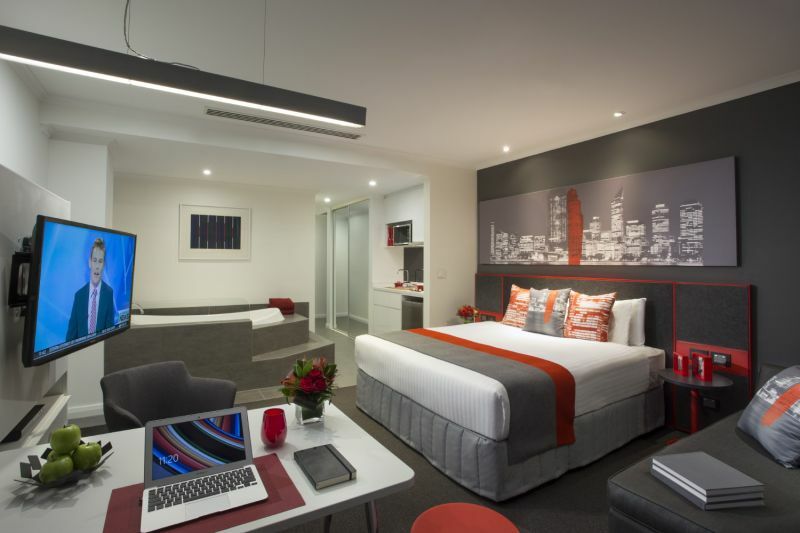 The One Bedroom Apartment offers a large work desk, complimentary broadband internet access, TV with cable channels, alarm clock, IDD telephone with speaker, fully equipped en-suite with spa bath and separate shower and hairdryer. 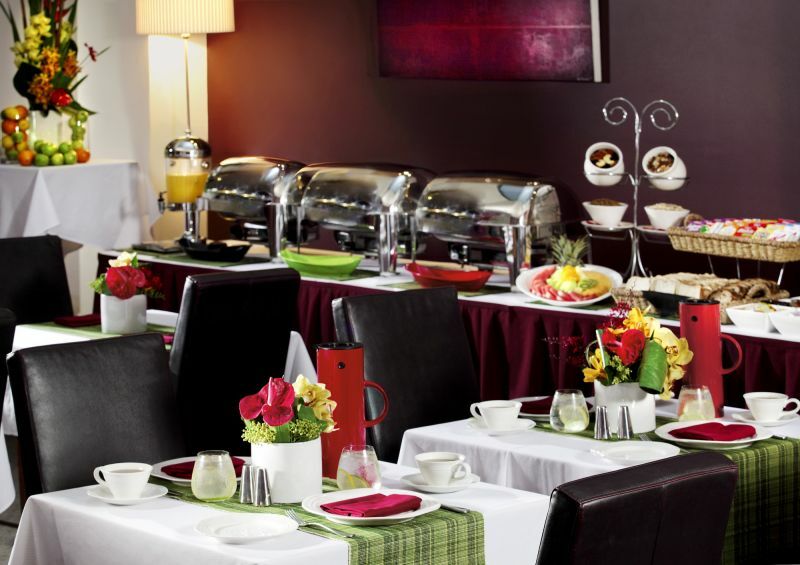 It also features a fully equipped kitchen with microwave, fridge, cutlery, dishwasher, kettle and HOB stove top, with washing machine and dryer combination unit in room.